"Firewire" - This term may bring a computer cable to your mind. But there's a new Firewire in town! 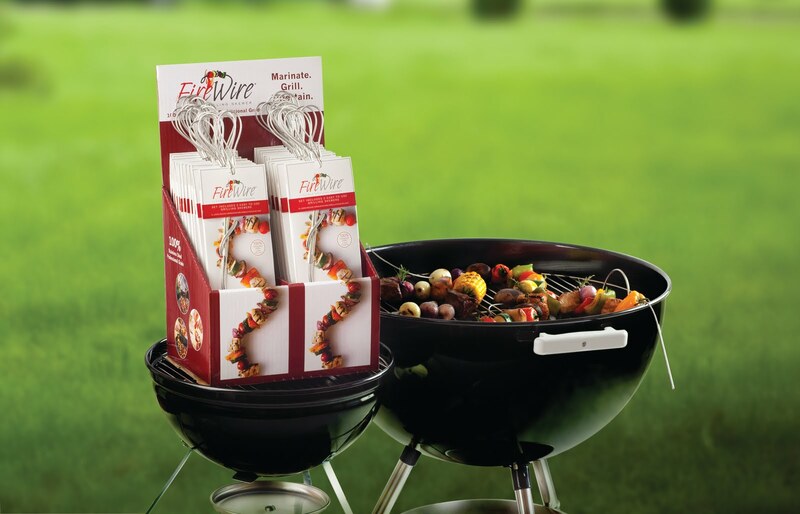 Fire Wire® Flexible Grilling Skewer is an ingenious cable-style grilling skewer that makes grilling easier than ever before. Made of 100% food grade stainless steel, Fire Wire® offers flexibility like no other skewer on the market. Fire Wire® is twice as long as a traditional skewer and comes with a lifetime guarantee. The first thing I noticed about the Fire Wire skewers is that they were very long and looked like they could hold lots of food. 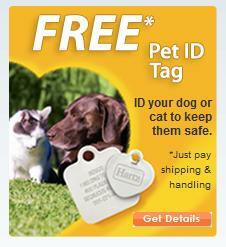 They also are very light and flexible, and easy to load. 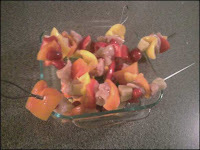 The other night I loaded them with chicken, peppers, grape tomatoes, and pineapple chunks. I was impressed with how easy it was to load, since I could hold a skewer up and slide the food on, and nothing fell off thanks to the round handle on one end. By the time I was done, I had used up three chicken breasts, three peppers, and lots of pineapple and tomatoes! These two skewers easily equal four (or more) regular grilling skewers. They also make grilling a lot easier since you can lay them on the grill however you want. The stay-cool tip is also a great feature. Plus it was so nice to be able to marinate these overnight with all the food already loaded, so the next night they were ready to throw on the grill! I think Fire Wire Flexible Grilling Skewers are much easier to use and more efficient than traditional skewers. They hold a lot of food, keep the food from falling off, and won't rust if you leave them in marinade or put them through the dishwasher! They make grilling fun! Buy It: You can purchase Fire Wire Flexible Grilling Skewers at many major retailers - visit the store locator to find a store nearest you. 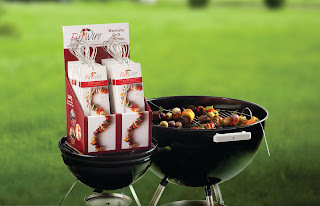 Tell me what you would grill with Fire Wire Flexible Grilling Skewers! Disclaimer: I was given Fire Wire grilling skewers of charge for the purpose of this review. All opinions are my own experiences with the product. Individual results may vary. No other compensation was given. We love to grill outside in the backyard-during the summer we are almost out there every night. I would love to do shish-ka-bobs. I am not too good at grilling veggies and this would allow me to try my hand at that. I would grill chicken and veggies on the skewers! 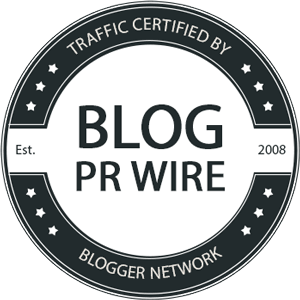 I am a subscriber to your blog via Email! 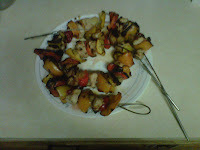 If I had Fire Wire Flexible Grilling Skewers, I would probably start with kabobs. But they would be mostly meat. Not a big fan of fruit with meat. And I would make some awesome kabobs with those skewers...I bet the 3 yr old would llove to help!